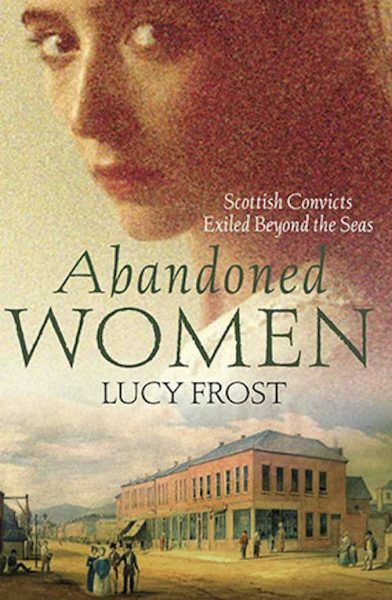 Lucy Frost’s work largely focuses on Colonial Australia. Along with Marion Halligan, she wrote Those Women Who Go to Hotels, a book about travel and stories. She is also a specialist in Australian and American literature, feminist literary criticism and women’s studies.